Enjoy an array of amusement park attractions (themed for Disney World) and discover a host of new paradigms that are set to go mainstream. The topics include nutrition, economics, technology, psychology, and more.
. . . healthy, wealthy and wise." A book about the modern world and the possible paths we could take. This book made me feel scared and optimistic at the same time, but mostly it made me think. I would like to live in the world advocated by the author, but sometimes I think it's not possible. I hope I am wrong. I enjoyed this read quite a bit. Chapter 9 [Space Mountain Backups] was my favorite. I plan to read L.N. Smith's other books. 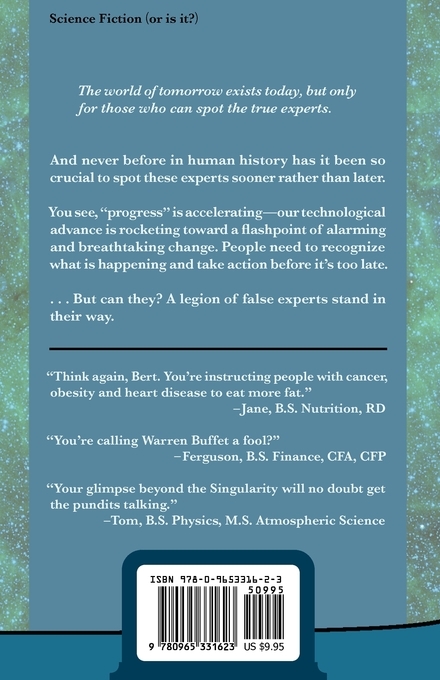 Could the exponential increase in scientific progress be dooming mankind? "The Redesign of Tomorrowland" is a work of speculative fiction from a man who only signs as Bert, as he presents a tale of how mankind's progress may have more negative effects than they understand. 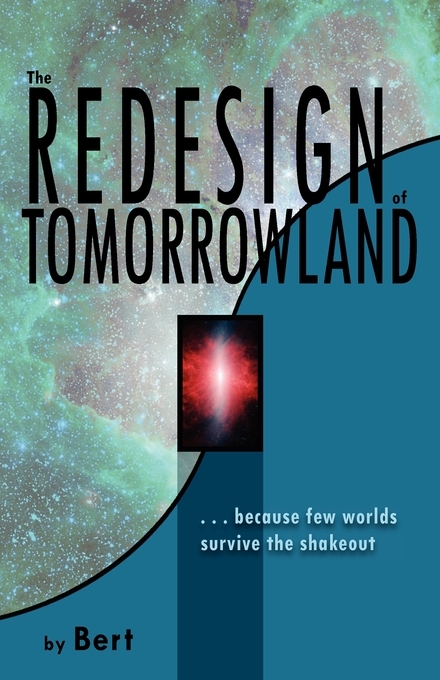 With many intriguing ideas, "The Redesign of Tomorrowland" is a read well worth considering.